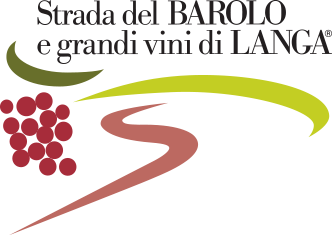 The result of an accurate selection of grapes from the Einaudi vineyard located at Barolo, in the zone Terlo. A great wine of the Langa, garnet red with a shade of amber, of intense and embracing fragrance, full bodied but smooth tannic taste, with a long spiced final taste. Derived from the Nebbiolo grapes from the Costa Grimaldi vineyard owned by the Einaudi estate, facing Barolo. The tannic characteristics guarantee a long life in bottle. With time it acquires complexity as the ethereal aromas of spices, truffles and leather. Fermented in steel and concrete tanks under strict temperature control (30°C-32°C), post-fermentation maceration, racked after 22/25 days, decanted, then gotten induced malolactic treatment and completed always at a controlled temperature. Matured in oak casks for many months, then a long refinement in bottles.